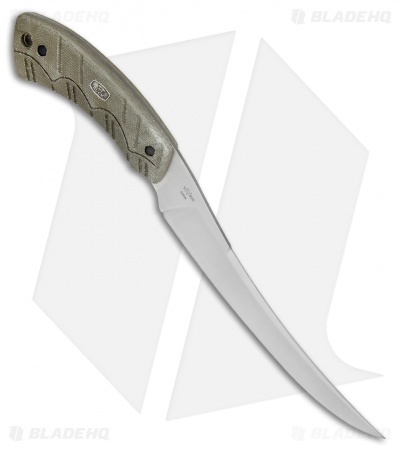 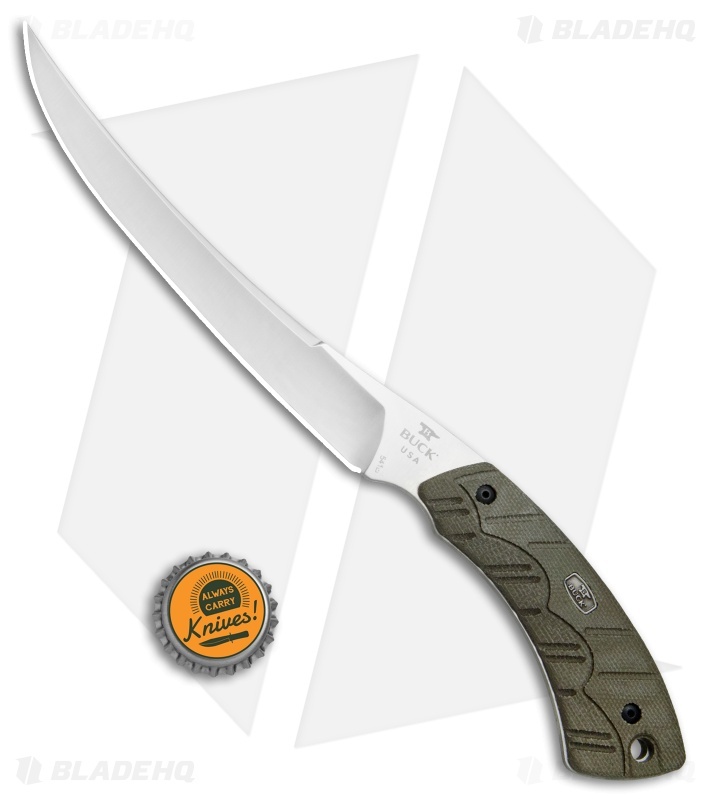 This 541 Boning fixed blade model is outfitted with an OD green micarta handle and a 6.50" satin finished CPM-S35VN blade. The redesigned Open Season Pro series offers a full line of fixed blade knives for a successful hunting season. 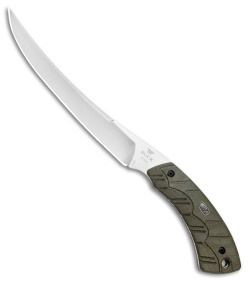 Each knife has been upgraded with high performance materials, built to handle anything you can throw at them. The blades have been finished with Buck's advanced Edge2x blade technology for unstoppable sharpness and edge retention. 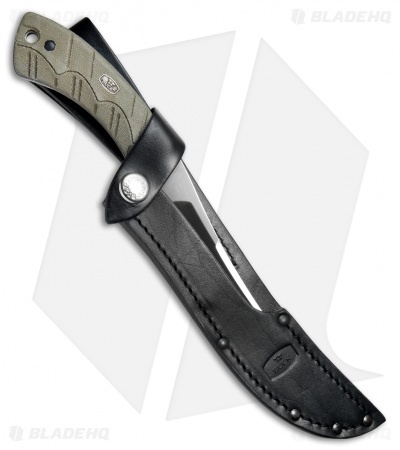 Item includes a genuine black leather sheath.